The founder and Leader of Anointed Palace Church, Reverend Obofour is arguably the richest man of God in the country. The self-proclaiming prophet is seen as the richest man of God in Ghana because of the kind of things he has been doing. Reverend Obofour is on record to have said he doesn’t depend on his church for survival. However, many are wondering how Reverend Obofour is so rich. “People don’t know me, the church does not take care of me. I have travelled with the Foreign Affairs Minister to Europe to look for investors. I am a businessman, not a joker. I have more than 14 to 15 serious companies," he disclosed. Earlier, YEN.com.gh reported how Reverend Obofour celebrated his mother on her 60th birthday. Reverend Obofour held a and house. 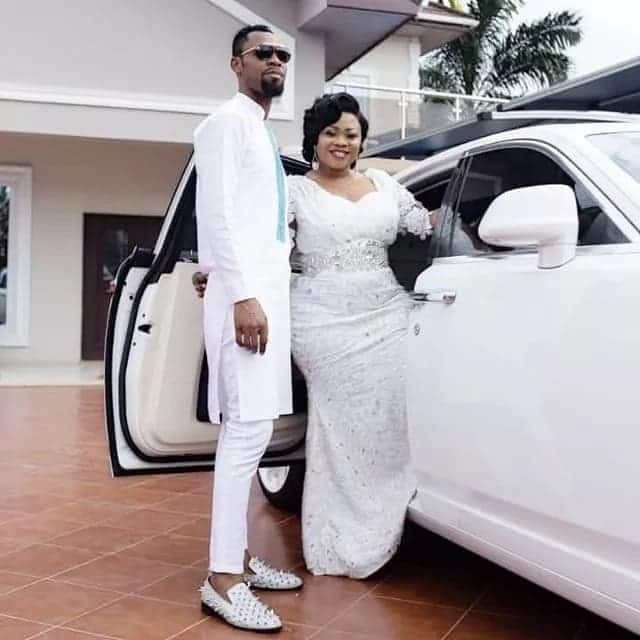 He was also in the news when he gave two cars to kumawood actresses, Christaina Awuni and Akyere Berewaa. He also surprised with a car.